Ideal for people who have limited mobility, this sock and stocking aid lets you put on hose without bending. The terry cloth on the outside holds the sock firmly until it is on the foot, and the nylon lining reduces friction as the sock aid is pulled up. 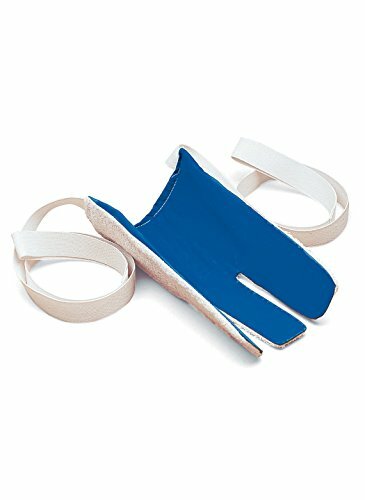 This support & mobility helper is washable.